The Supergirl trailer finally arrives, and with it the rest of the DC comics heroes. 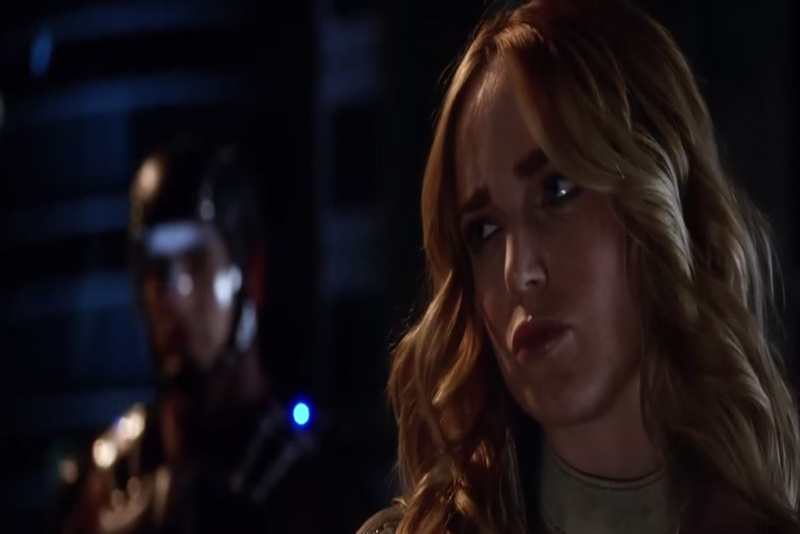 Here’s some notable quotes from the trailers and shows – Supergirl and DC Legends of Tomorrow. You call this a team? White Canary and the Atom. Source – the CW. And what makes you think we can stop him? Is that the worse Savage can throw at us? In the future, none of you are heroes – You’re legends!